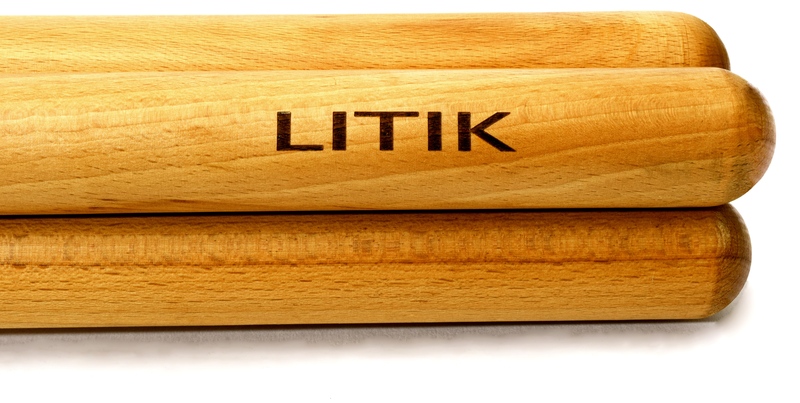 What are Litik percussion instruments about? Litik exists to help bring your musical ideas to life and spawn paths to uncharted sonic possibilities. We offer top quality percussion instruments and accessories that are designed to support your work as a sculptor of sound and that will continue to present new possibilities as you advance as an artist. They are build to last the test of time and to inspire your ideas for the future. We invite you to look through our products and to imagine the difference Litik can help bring to your sound. Do you see something new that looks interesting but you still have questions? Then please write to us! We’ll be happy to talk about how Litik can work for you.